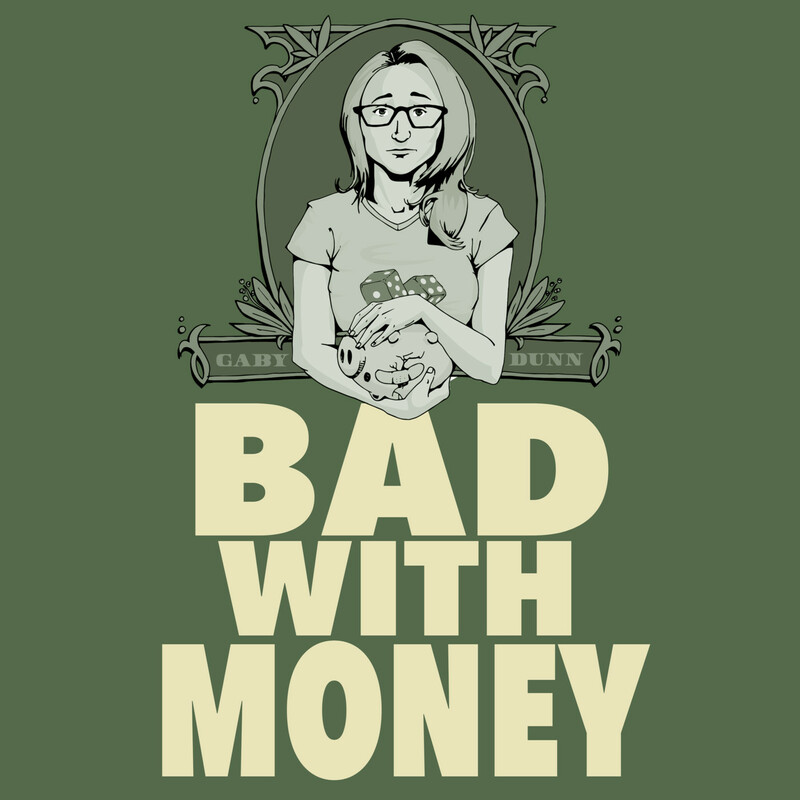 Join TV writer, actor, and New York Times best-selling author Gaby Dunn (aka America's Deadbeat Sweetheart) for season three of Bad With Money. After two seasons of reckoning with her own financial identity, Gaby's ready to give the American financial system an identity crisis. Every week, Gaby brings a queer, feminist, unabashedly radical point of view to conversations with celebrities, journalists, politicians, authors, activists, and fellow deadbeats. If you're sick of podcast "experts" giving you practical financial advice, you're going to love Bad With Money - the show that knows there's nothing practical about money, and isn't afraid to freak out about it.